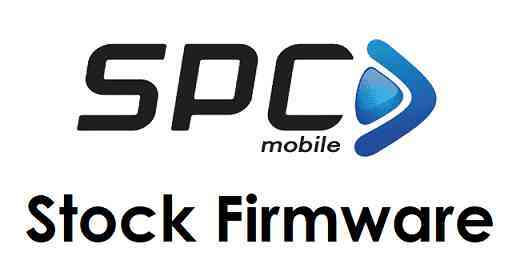 This is a list of download of all available stock ROM or stock firmware for SPC Phone. All the SPC stock firmware download link contains direct download link and also contains respective firmware install guide. With the help of these stock firmware you can reset your SPC Android Phone to new like software settings. For more details you can see the below list that details out various advantages of installing a stock firmware or when you have to install stock firmware on SPC phone. You can install stock firmware (ROM) to reset your SPC Android phone to factory setting. Often this is also called as factory reset. If you are selling your phone and want to remove all the data? Installing a stock firmware will erase everything out of your SPC phone. To upgrade or downgrade the software of your phone manually. Install stock firmware to undo rooting. If you have rooted SPC phone, then installing a stock ROM (firmware) will bring back to the non-rooted state. This is often required if you want to give your phone to service center for a service request. Many phones don’t take rooted Android phones for servicing. To unbrick a soft or hard bricked phone. Sometimes, installing stock firmware is the only way when you have a soft or hard bricked your Android phone. If you face any problem related to the above listed points or if you think that installing a stock firmware is the only solution to your phone for a problem, then you have to pick the appropriate stock firmware for your SPC Android phone model and flash it using desired tools. Firmware flashing depends on the hardware of the SPC phone. If you don’t find stock firmware for an SPC phone, then you can place a request in the comment section. I will find it and make an entry in the list with appropriate sock firmware download link for the asked SPC phone. For more update on SPC phones such as: rooting guides, stock firmware, stock ROM, custom ROM, etc. you can visit the SPC Forum.